Wilmington Hockey Registration Now Open for 19/20 Season! Wilmington Area Hockey Association (WAHA) Player registration for the 2019 – 2020 season is now open and evaluations will be Thursday April 18 @ Hess Ice Rink. 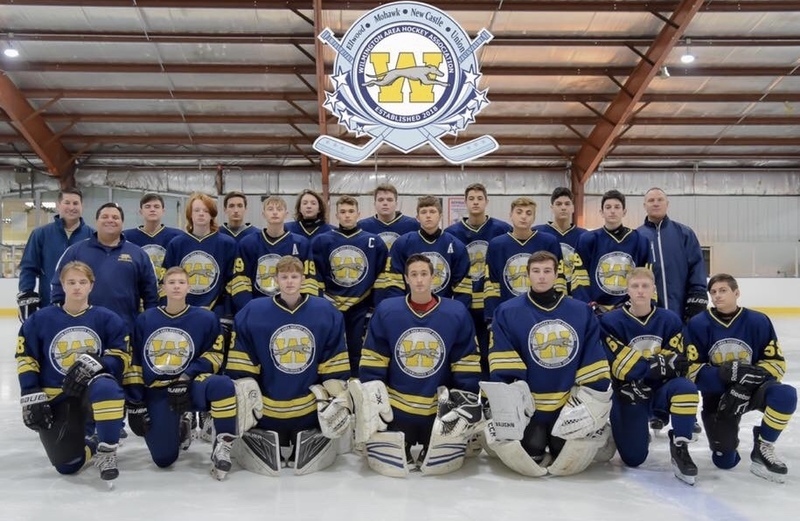 WAHA enjoyed a tremendous inaugural season in 2018-2019, highlighted by the junior varsity team reaching the PIHL championship game! Contact jjhasson09@gmail.com for registration information.